The primrose was @SpeciesofUK from 7th to 13th July, 2013. The familiar wild, pale yellow primrose is one of the early signs of spring. Its appearance coincides with the first daffodils. They appear together in damp grass or light woodland. 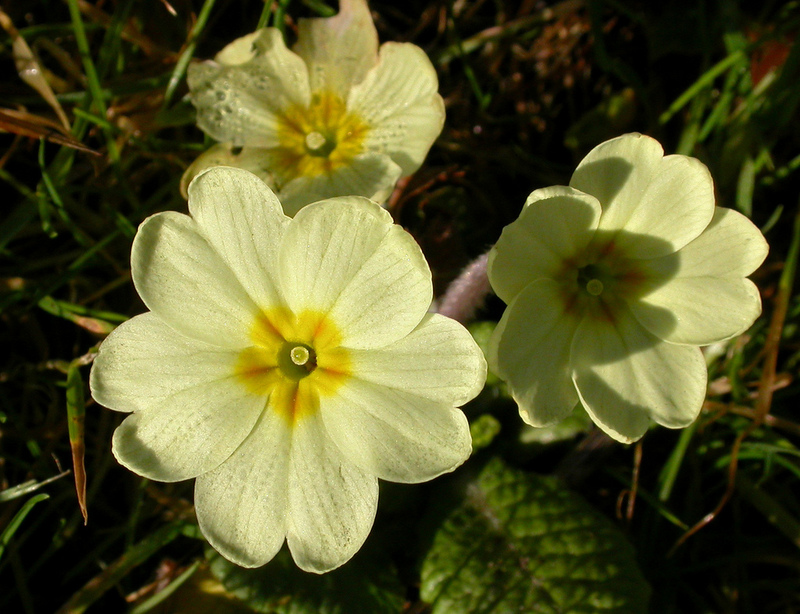 The primrose is found across most of Europe and beyond. 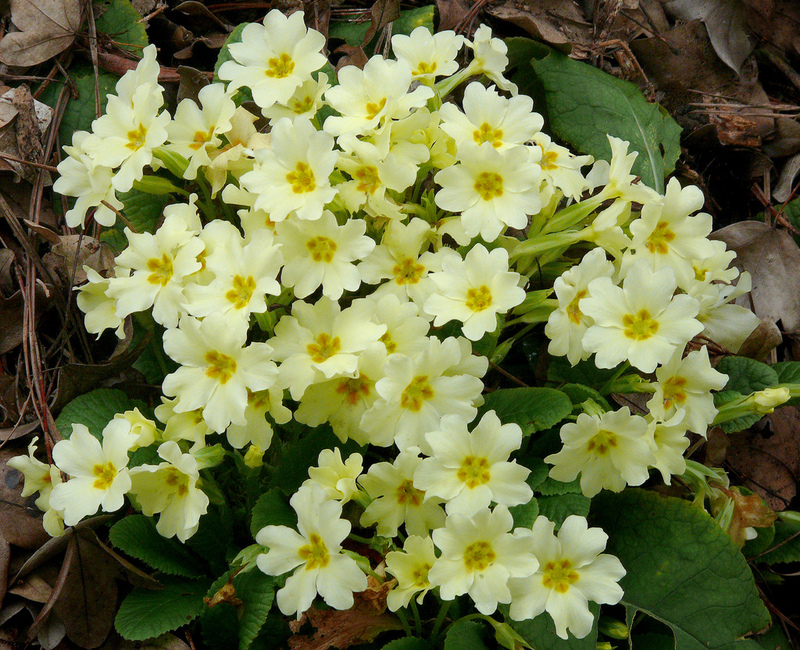 The primrose, Primula vulgaris, is native to most of western and southern Europe, Algeria and southwest Asia. It is very common on grassy banks, rocks, burnsides and in woods, preferring shady sheltered sites but also often found in open exposed areas. Primula vulgaris is sometimes called the ‘common primrose’ or ‘English primrose’ to distinguish it from these other species. 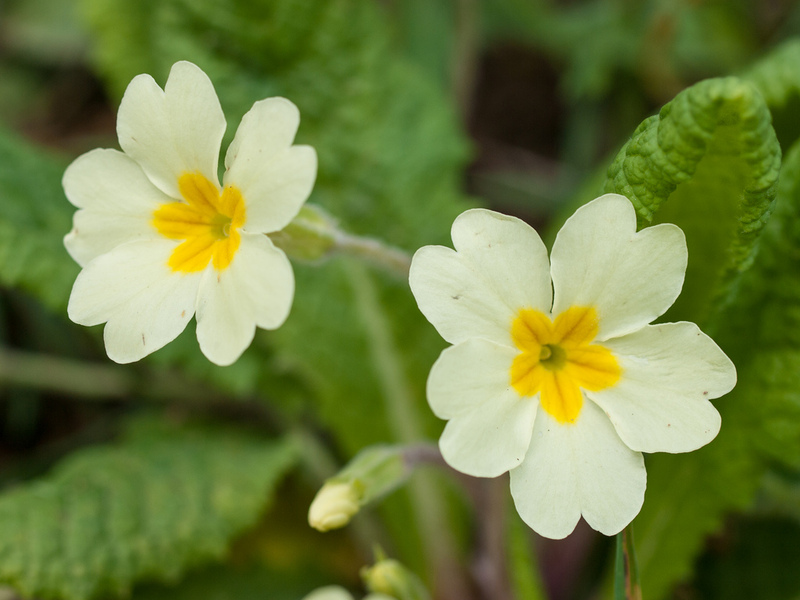 Primroses are simple pale yellow flowers in a rosette of leaves. Primrose leaves have a crinkled surface and are tongue-shaped. They form a loose rosette surrounding the flowers. The underside of the leaf is covered in downy hairs. 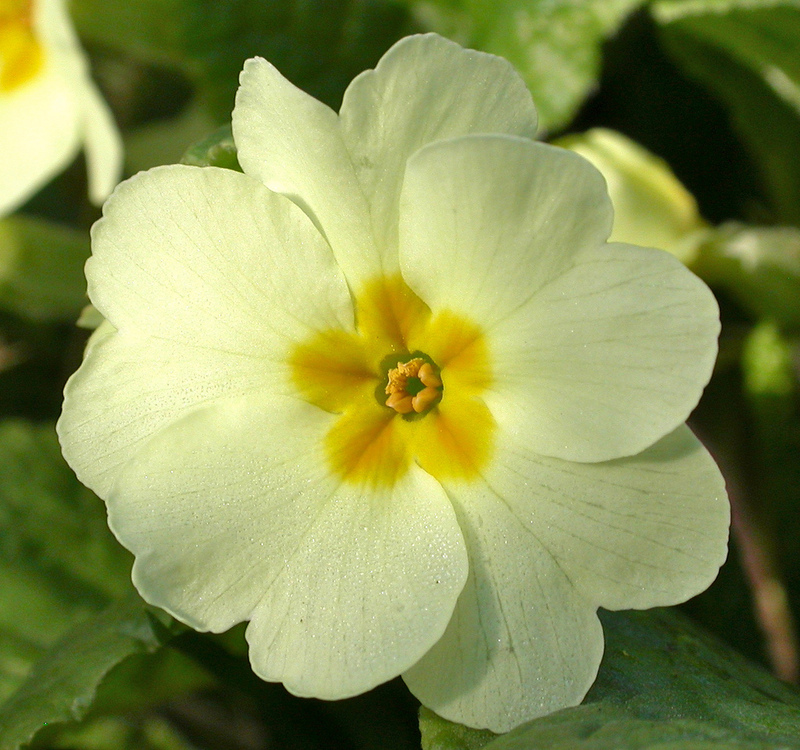 In early spring the primrose produces many scented flowers which are 2.5-3.5cm across. The colour is a pale yellow or (rarely) pink. They flower from March to June. The flowers are either "thrum" types or "pin" types. In pin types the stigma is at the top of the flower tube; thrum near the bottom. Charles Darwin was first to notice these different types. It is a surprisingly hardy plant. 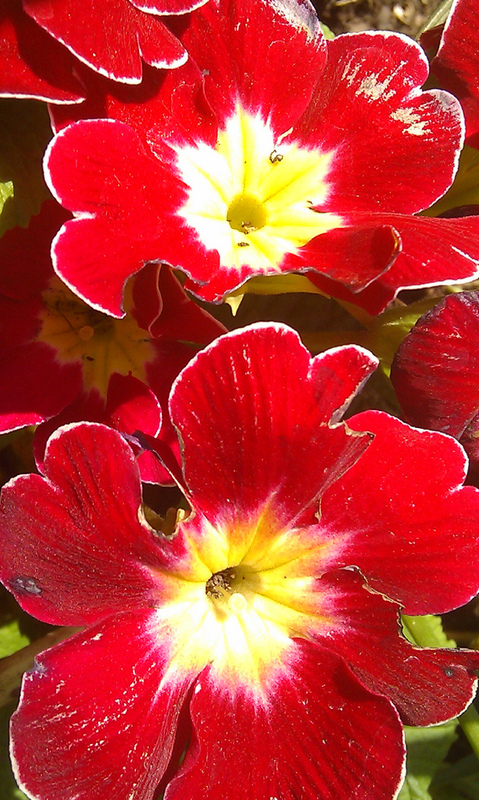 The primrose is perennial (meaning it lives for more than two years). Its leaves are evergreen provided the habitat is right. It’s a popular plant for gardeners because it's easy to grow and hardy. It's grown in gardens in a huge number of varieties in many different colours. In some sheltered banks and copses in the south of England, the primrose can actually flower throughout the year. It also occasionally ‘aestivates,’ meaning it becomes dormant in the summer during hot, dry weather. 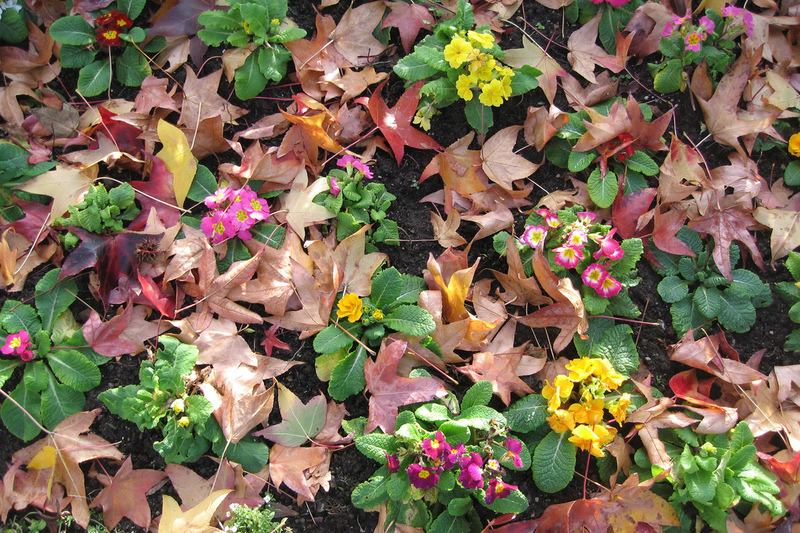 A single primrose plant may live for 15-25 years. 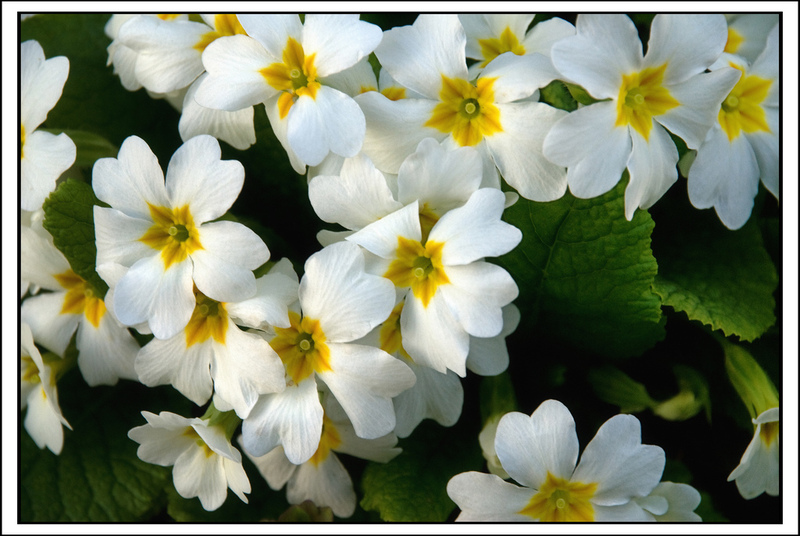 Primroses have been used historically in herbal medicine. The root of the primrose was used as an emetic and antispasmodic. The plant tissue was used as a sedative. And the leaves were used to treat wounds. 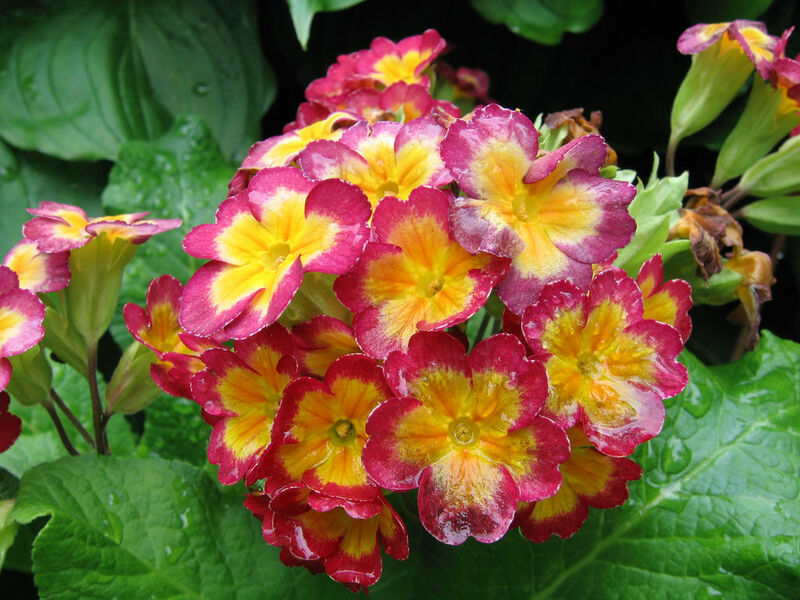 Primrose tea was also believed to relieve nervous disorders. Primroses have been picked for sale for many generations. They were a common choice for decorating churches. This practice declined in the 1970s and 1980s. Don’t confuse them with cowslip. 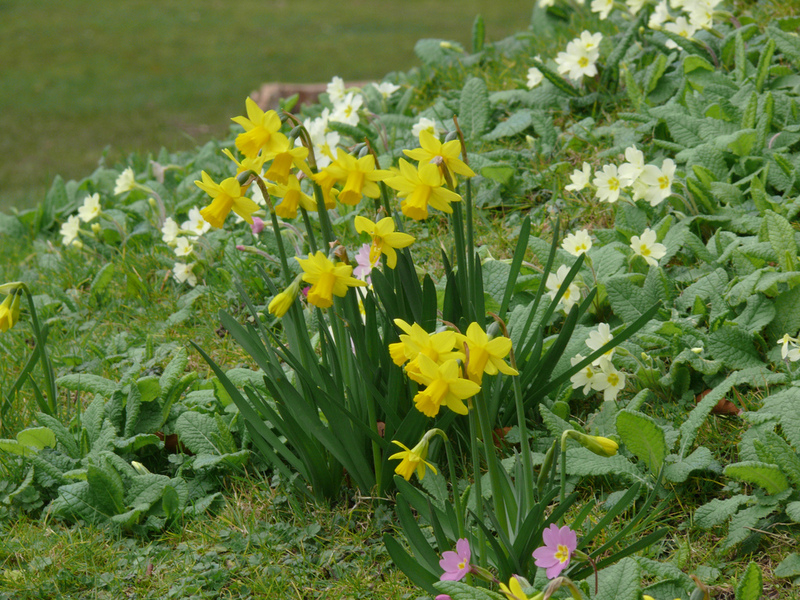 Cowslip is the most common plant to get confused with primroses, though in truth they are quite different. Cowslip has similar-looking leaves to the primrose and they both have yellow flowers. 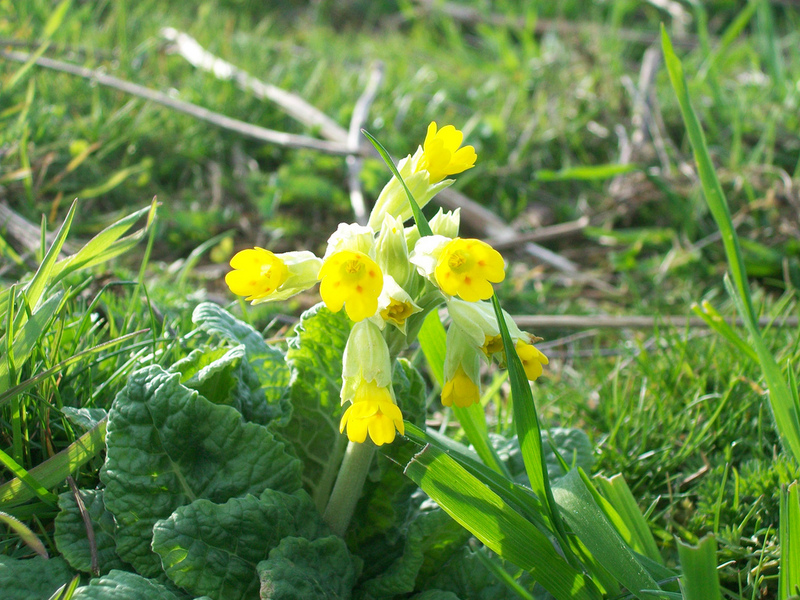 However, primrose flowers arise on individual stalks from the centre of a leaf-rosette, whereas cowslip has a single stem, with all the stalked flowers at its tip. 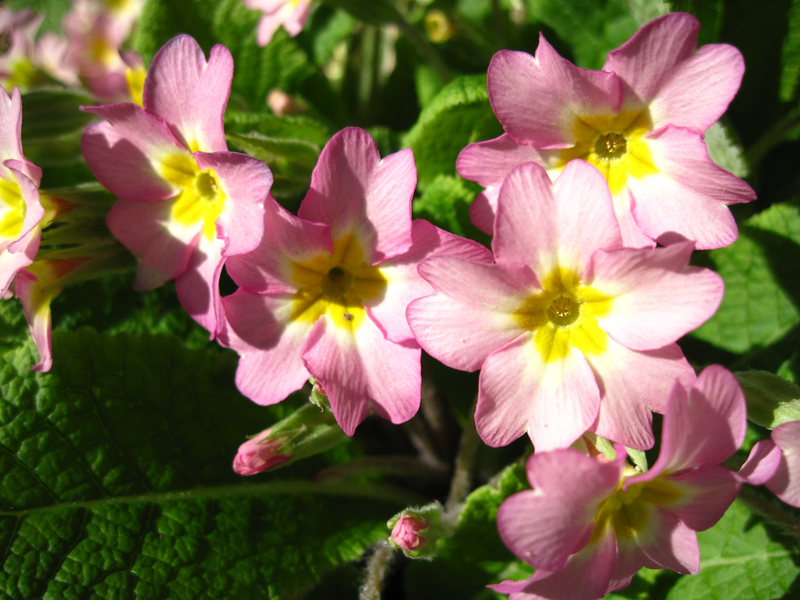 The primrose may look harmless, but in fact it is one of the most common causes of contact dermatitis in the UK.